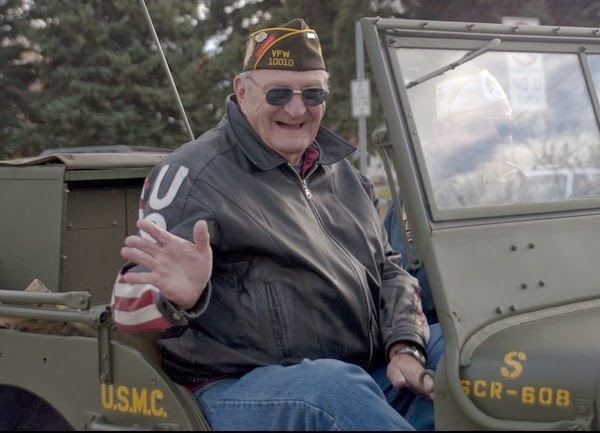 The Jeep Wave is a sacred tradition amongst Jeep owners, carried down through the generations from its origin with our military servicemen. 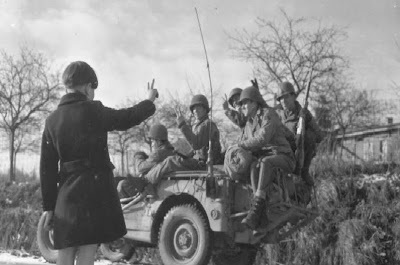 Camaraderie amongst soldiers carried over to civilian Jeep owners after the war, and as the respect and mystique surrounding the Jeep brand grew over the years, Jeep owners became a prouder bunch. Since the very beginning, Jeep owners have been a breed apart from typical motorists. Jeeps are driven by people who care about more than just a comfy ride and ergonomic controls; Jeeps are about fun, durability, and individuality. 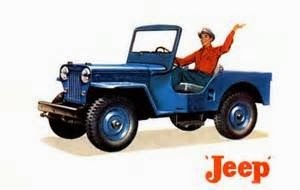 Jeeps aren't just transportation appliances, they're toys. 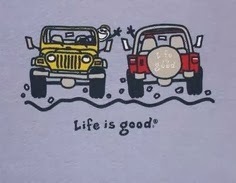 We recognize other Jeep owners as members of an informal club of cool kids - when we see another Jeep coming our way, we can be pretty certain that its driver is someone with whom we'd get along well. Hence, the Jeep Wave. As the popularity of Jeeps and the vehicles they inspired has grown, the Jeep Wave has expanded to include other worthy offroad vehicles. Before I became a Jeep owner, I built several very trailworthy Suzukis, Toyotas, and military vehicles. I have always waved at well-built 4x4s, but now that I'm a Jeep owner, I wave at every Jeep I pass no matter how modified it is. Sure, soccer moms aren't very likely to wave back, but that's not the point. Not all offroaders drive Jeeps, but all offroaders are Jeepers who share the love and appreciation for our sport and the wonderful people who partake in it. 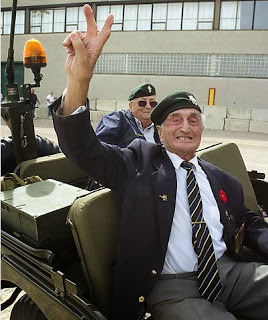 When you pass a nice 4x4, shoot your hand out the window and flash a smile - you never know whose day you'll make!